The pair met together when Liam auditioned for X Factor. 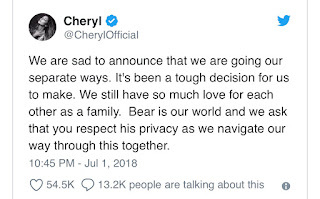 They have a son together who they named “Bear”. 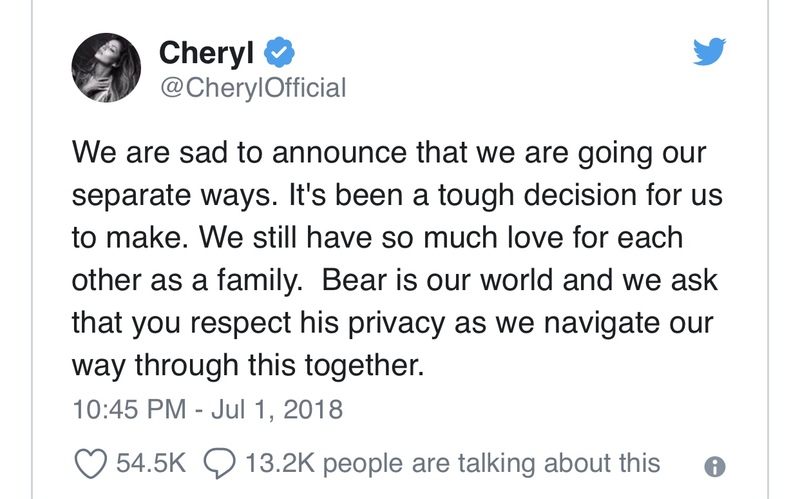 Cheryl tweeted : "Bear is our world and we ask that you respect his privacy as we navigate our way through this together."